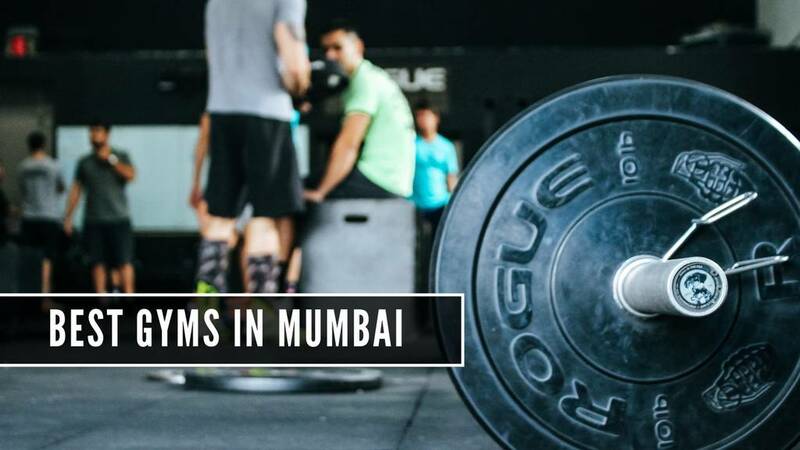 Talking about the best gyms in Mumbai would be a tough deal to close because with a massive development Mumbai and Mumbaikars are undergoing, they have invited many international fitness clubs to try their fate in the city of dreams. With the infusion of a variety of health-oriented restaurants, the gyms and fitness centers aren’t far behind. Talking about Mumbaikars lifestyle, health and fitness seems to be on everyone's mind. The growing health concern has brought up some of the amazing and niche fitness studios in Mumbai which will not just help you build a perfect body but will enliven your soul too. Lift to Keep Your Adrenaline Pumping. One of the largest fitness clubs and gymnasium chains in the world, this gym in Mumbai is well known for its passion, history, and experience making it the ultimate leader in the fitness industry. They are equipped with world class machinery, high-end equipment and dozens of state-of-the-art facilities. They have most coveted and professional trainers who are specialized in more things than just the boring gym workout, that includes power yoga classes, hatha yoga classes, spinning, Zumba fitness, kickboxing classes, TRX functional training workout, masala bhangra and dance classes for weight loss. They have climbed up the ladder to become the numero uno gym in the country. 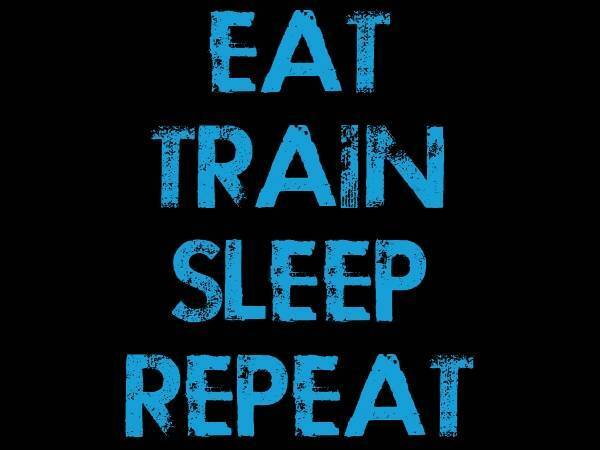 Motivation: A wide range of workout options with most coveted trainers on hand to guide and motivate you! Location: Sakinaka, and Lokhandwala Complex. Imagine working out in a gym that has Mumbai’s largest cardio facility that includes 45 cardio units. It is the first gym in Mumbai to use Strive Smart strength training equipment, and specialized high-speed running machines (as used by NASA) and the high-altitude chamber, a chamber that simulates the effects of high-altitude training on the body. Always stay healthy with their cardiac rehabilitation under the supervision of leading preventive cardiologists. Motivation: Check out their cardio sessions and indoor Spinning! The vision of Fitness48 the wellness hub is to be the Industry Leader in delivering fitness services at an economical price to be consumed. They have a wide gamut of facilities that impart overall fitness to your body ranging from muscular strength, endurance, agility, flexibility, body detoxification and rejuvenation that makes it one of the best gyms in Mumbai. Motivation: If you still want more, check out their High Interval Intensity Training session for faster results. The vision of Talwalkars FLC the wellness hub is to be the Industry Leader in delivering fitness services at an economical price to be consumed. One of the largest chains of health and wellness hub with over 150 ultra-modern gyms across 80 cities, this gym has all the modern amenities and facilities that provide overall fitness to your body. Ranging from muscular strength, agility, endurance, flexibility, body composition and body detoxification to rejuvenation. 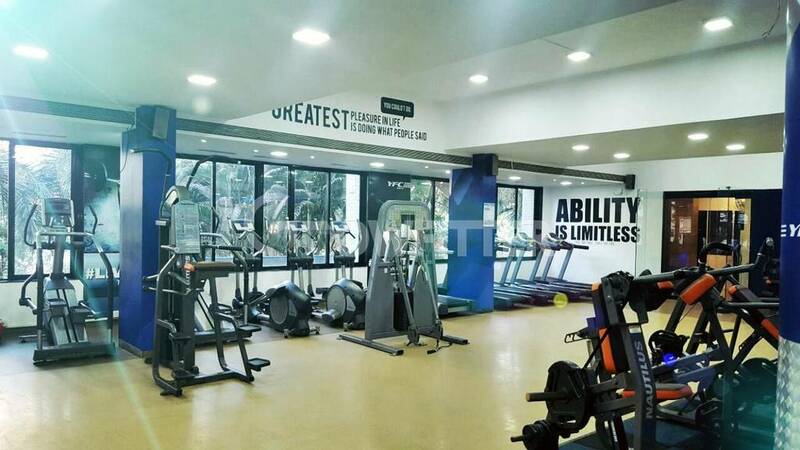 Some of the additional services that make this GYM a class apart from other gyms in Mumbai are Diet Counselling, Massages, Zumba, Nutrition, Spa, Nuform, Specially designed programs to reduce weight, TRX, steam sauna rooms, Spin cycle studio, fat burning, live music, pilates, and valet facility to park cars. The services accomplish all your workout needs from bodybuilding to weight training and functional training to cardiovascular exercises plus also marathon training. Motivation: Marathon Training and Olympic lifting setups! Steam and therapeutic massage services! Personalized ‘superhuman’ training programs! Location: Juhu Versova, Andheri West, and Andheri East. Nitro Sport and Fitness Centre, Mumbai’s largest Bespoke Fitness Center specially designed for the Elite! The name Nitrro is derived from the word Nitrogen, an essential element which constitutes 78 percent of Earth’s atmosphere and is a vital constituent of all living tissues. 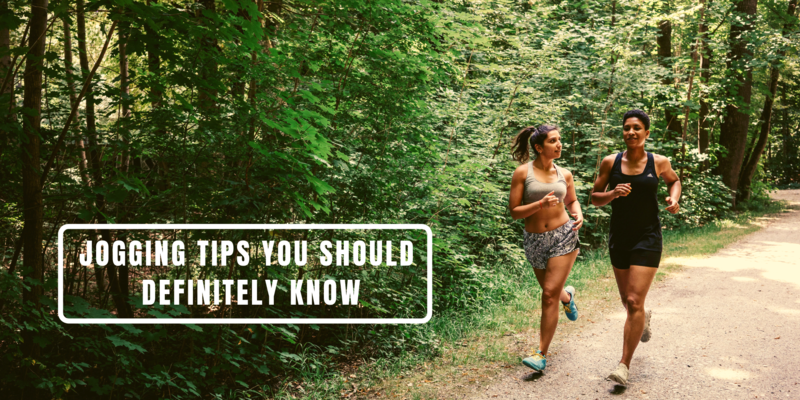 Nitrogen also helps boost your physical performance in sports and weight training. Similarly, Nitrro Bespoke Fitness aims to enhance your fitness and sculpt your body with its luxurious and bespoke fitness facilities. 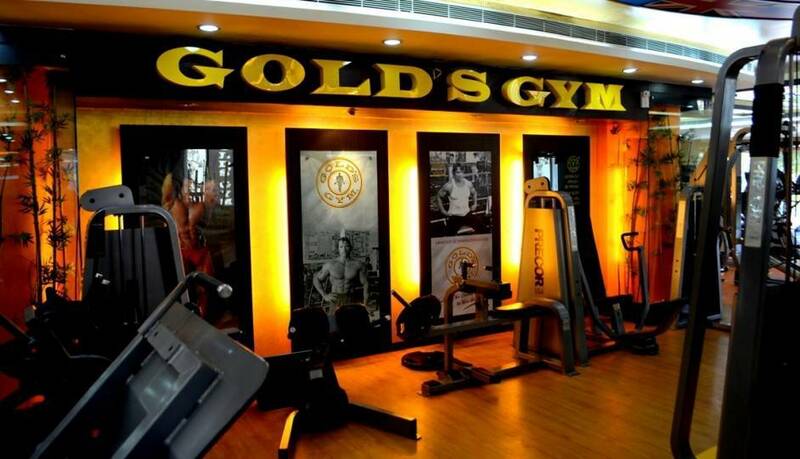 This is the most sought-after fitness center amongst all the gyms in Mumbai. A fitness hub to fulfill all your health essentials from circuit training to strength and weight training and an inclusive of cardio and functional training too. This is the best place to workout at a cheaper rate. A huge range of services provided like Gym , steam and sauna , certified trainers , diet and nutrition counselling , indoor , stretching area , music and video entertainment , cardio equipment , cardiovascular training , spin cycling studio , group classes , locker and shower facility available , weight gain and weight loss programs and even personal training from experienced and certified trainers . 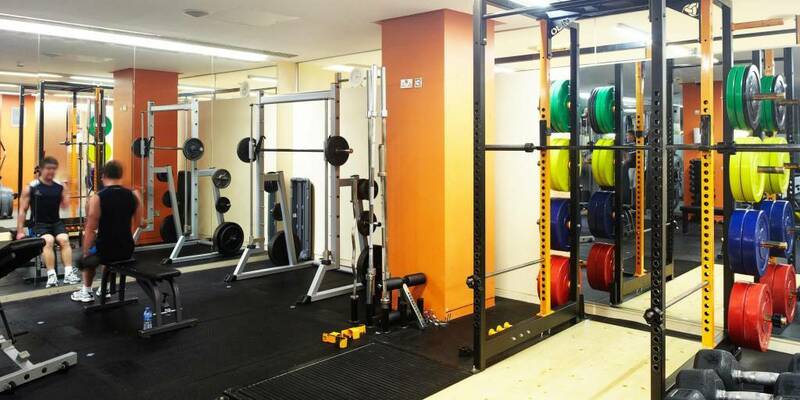 A place for all types of people from an acute diabetic to a sports person or a weightlifter. An all-in-one hub. Location: Tardeo, Kandivali East, Sion, Goregaon, Borivali, Mumbai Central. Located in most of the posh localities of Mumbai, the Power World gym is the place where every college boy and working professional hit to achieve their fitness goal. This gym is spread over a very spacious area with all the modern equipment, amenities, and experienced personal trainers who are very supportive and guide you through all the plans and help that leads you to attain a fit and healthy lifestyle. This gym offers various fitness activities such as weight loss and weight gain programs, cardiovascular workouts, bodybuilding, and general fitness all at a pocket-friendly price. Location: Bandra West, Powai, Kandivali, Sakinaka, Goregaon East, Lokhandwala Complex, Chandivali. Transform is a leading fitness brand and one of the best gyms in Mumbai with state-of-art equipment and highly qualified fitness trainers. They are notable for a wide array of fitness and strength training modules taking from the basic to an intense level that include Cardio, Pilates, Zumba, Dance, Yoga and Power Yoga, Spinning, Functional Training, Mixed Martial Arts, and Diet Counselling. There is no need for you to go anywhere when the gym itself provides all the facilities. Location: Vile Parle East, Mulund West, Prabhadevi, and Chembur. Mumbaikar and visitors, we believe we have motivated you enough! So start by getting up from the bed and hit these gyms!